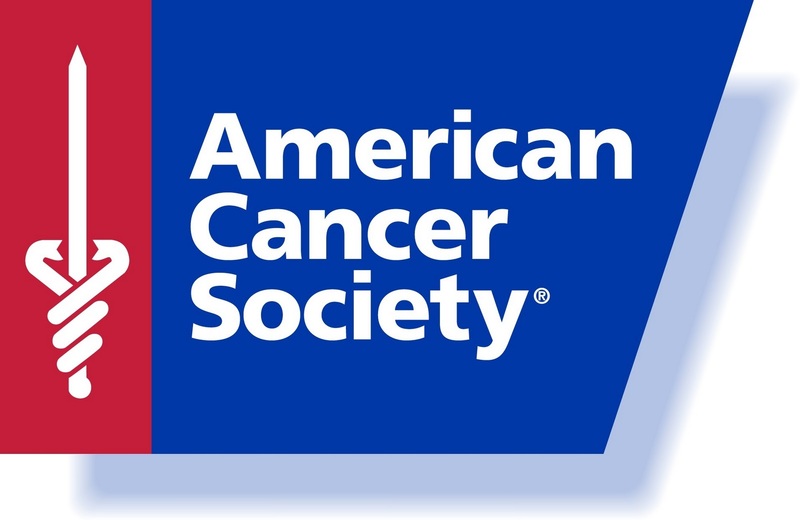 Costume Dash is excited to announce the American Cancer Society® their new official charity partner! They are extremely proud to join the Society and help save lives from cancer. Want to help? Simply sign up to volunteer for Costume Dash not only because it's crazy fun, but because you're doing your part to help the Society free the world from the pain and suffering of cancer! The funds will enable the Society to provide patients, their families, and caregivers with cancer information, day-to-day help, and emotional support, as well as allow the Society to conduct groundbreaking research and fund pioneering scientists.